Aveton Gifford C of E Primary School A member of a multi-academy trust of primary schools, the First Federation Trust. 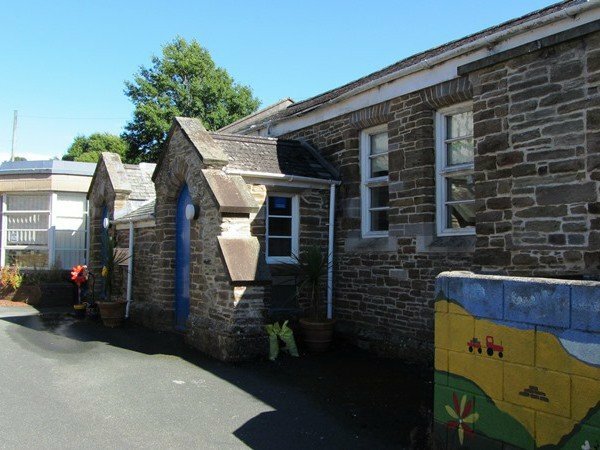 We are a small, friendly ‘village school’ in the heart of our local community. 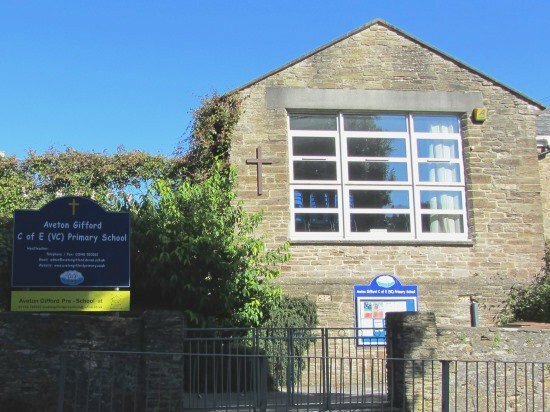 Our original school building opened in 1867, to provide education for the village and parish of Aveton Gifford. We continue to provide an education of the highest quality for all of our pupils, within the context of Christian belief and practice. As a school we place a strong emphasis on the importance of environmental and outdoor education. To develop this area further, we have become a ‘Forest School’, which means that the children are taken to a local woodland once a week for an afternoon of activities (over a 10 week period). 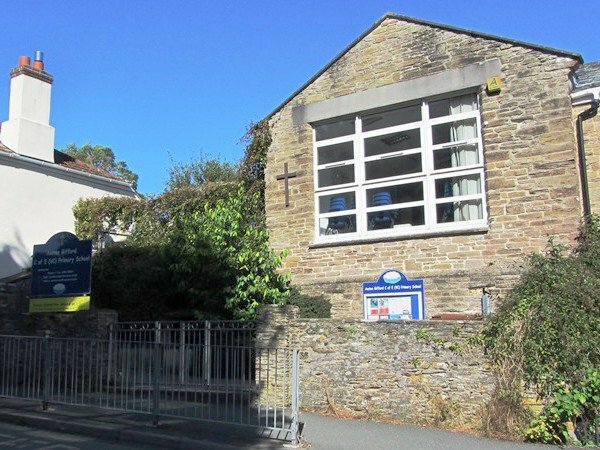 For more information please see the Primary School’s website.